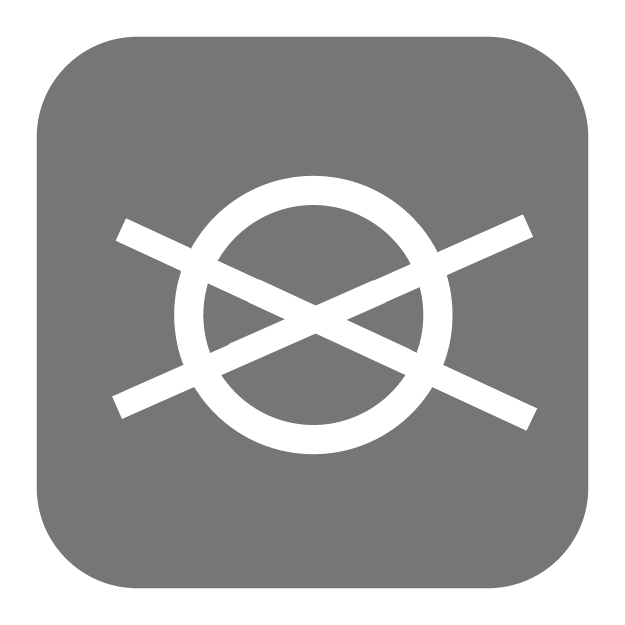 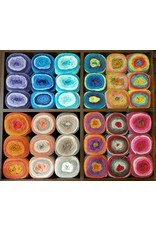 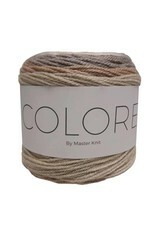 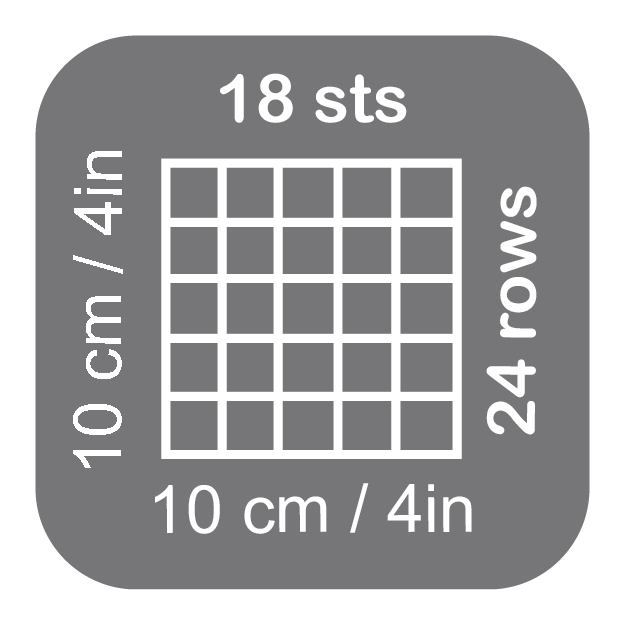 MK Colore - Crochet Stores Inc.
Master Knit, Colore - Start crafting smart with our innovative Colore. 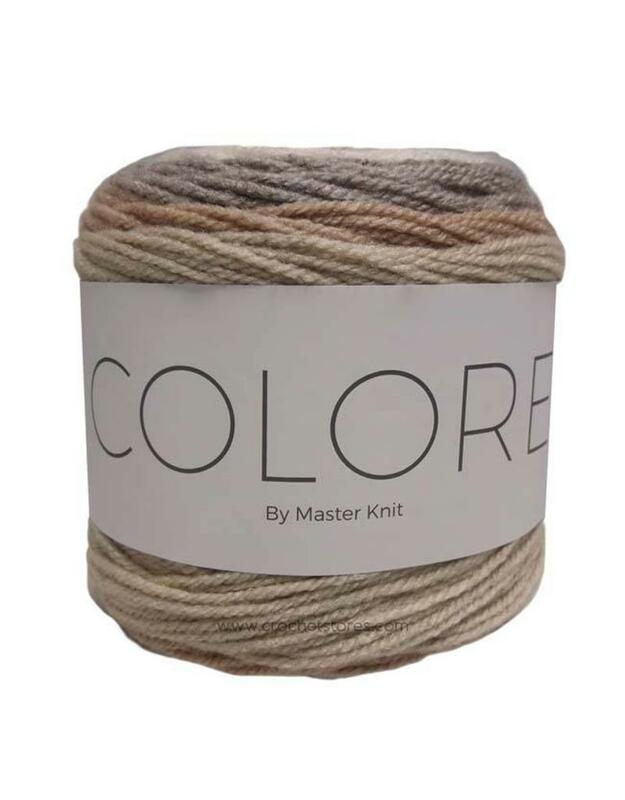 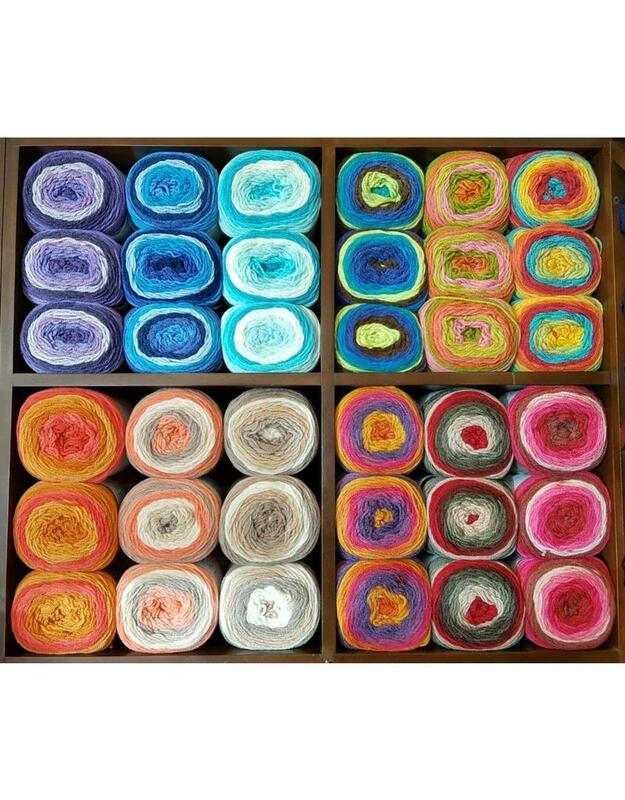 Beautiful color combinations that change tonalities as you knit or crochet along are available for all tastes and occasions, from neutrals to brights. 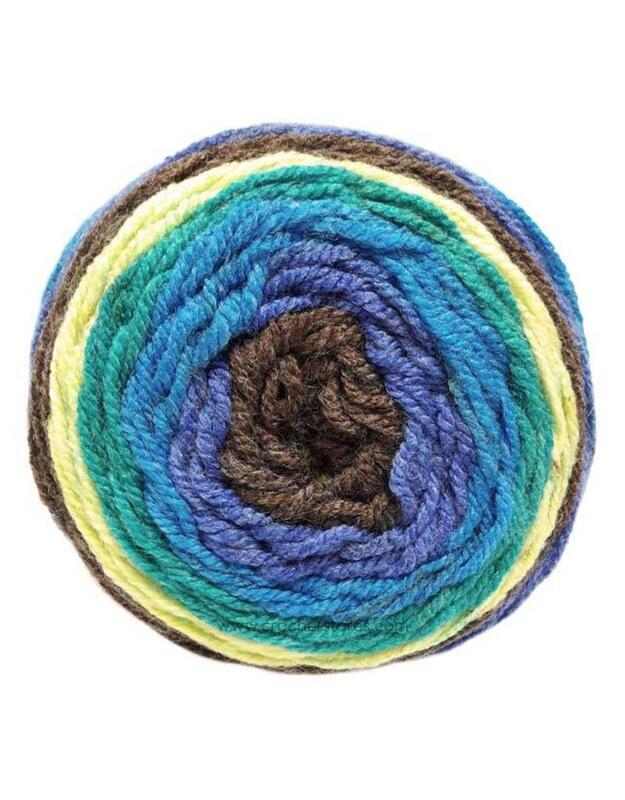 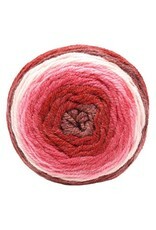 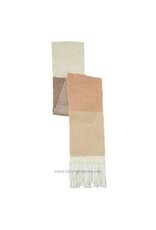 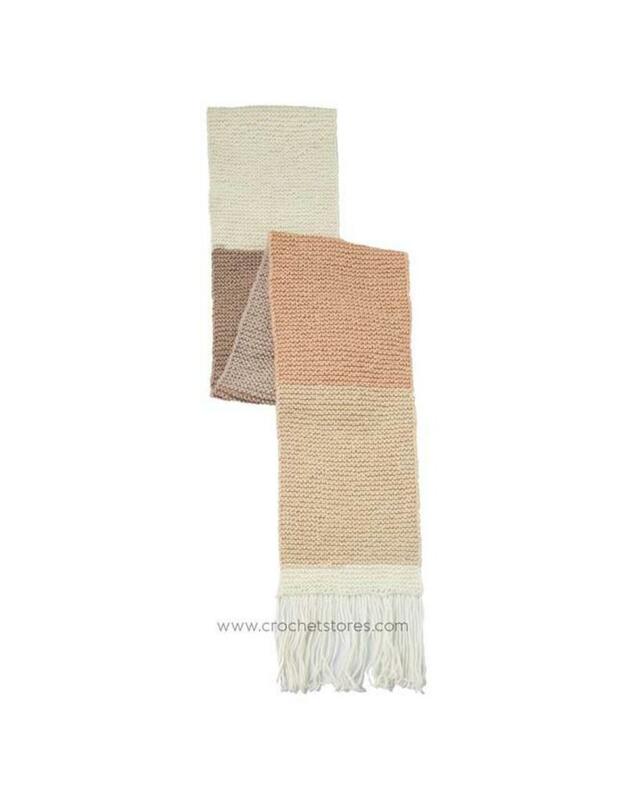 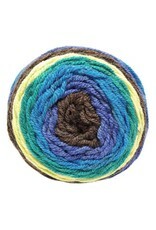 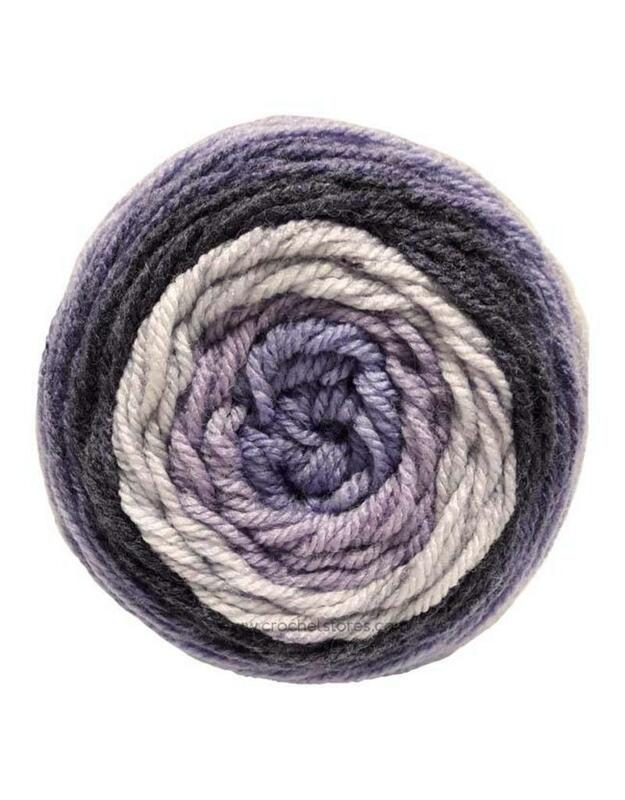 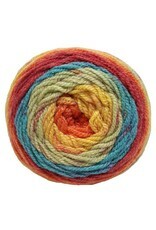 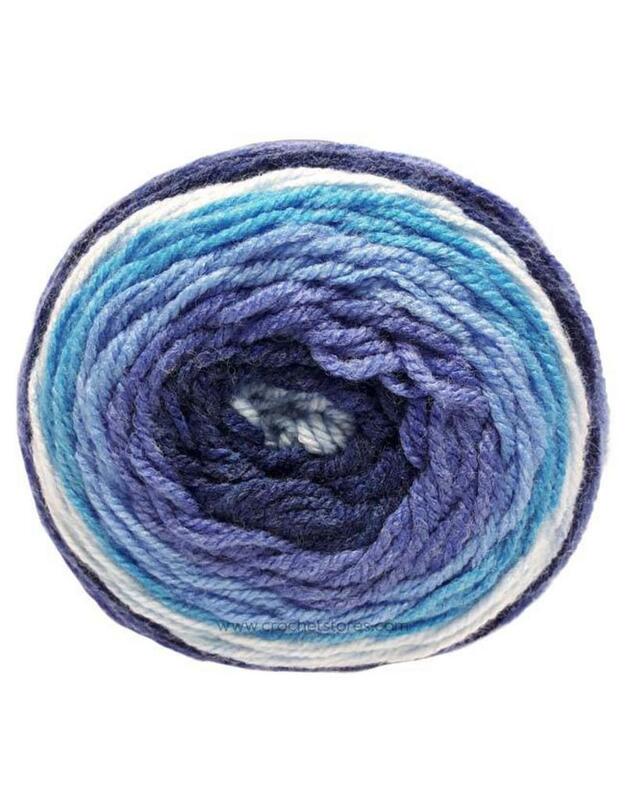 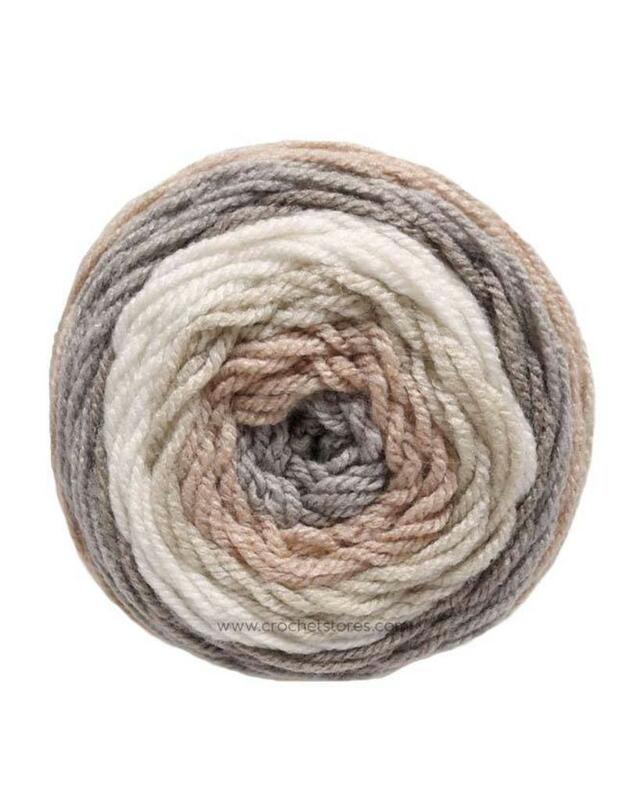 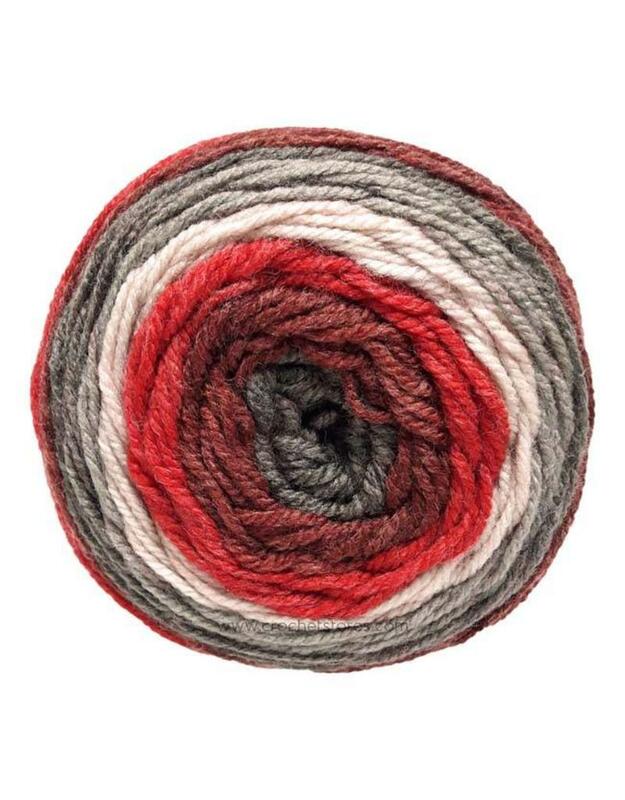 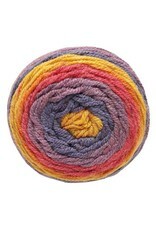 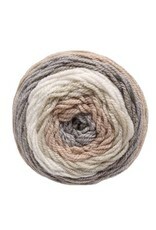 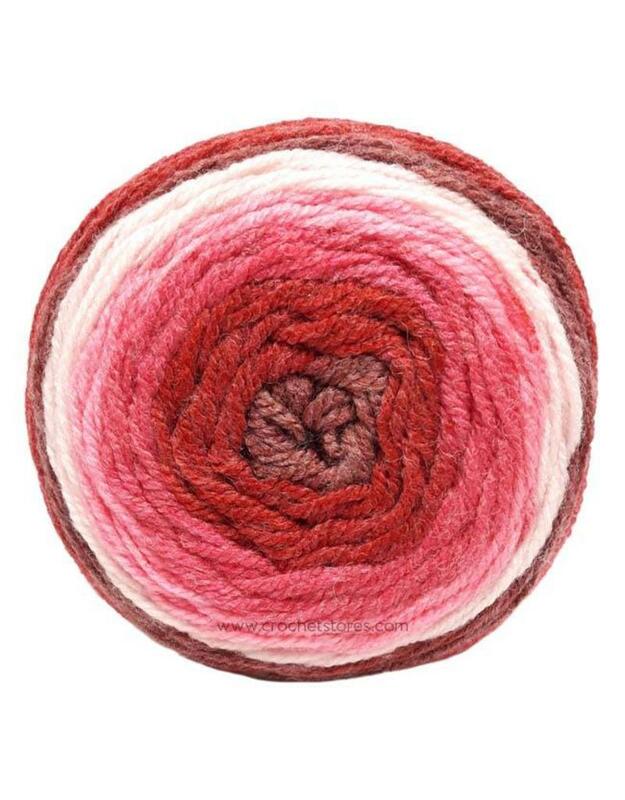 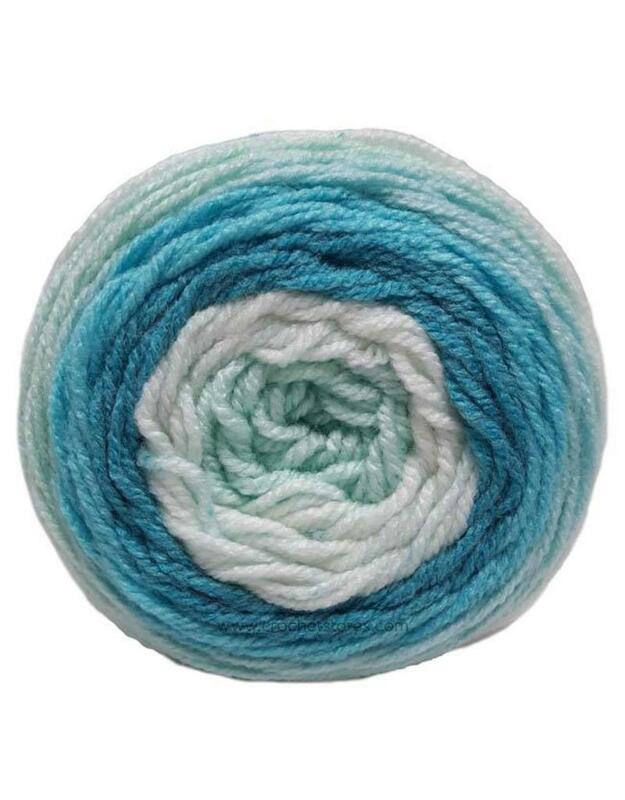 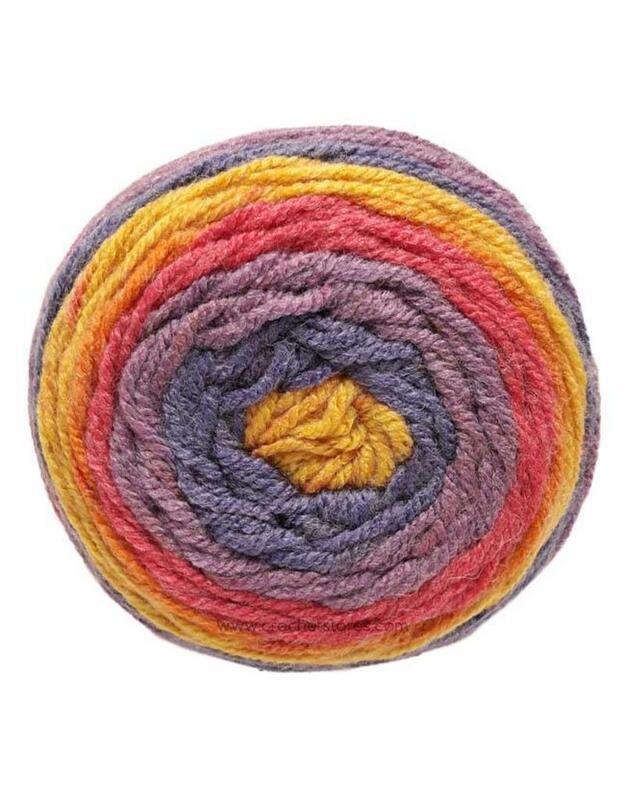 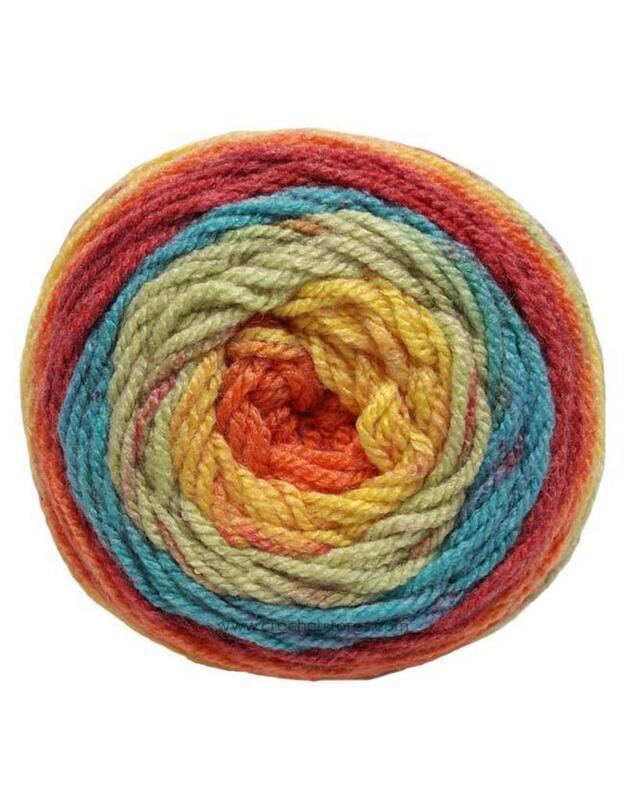 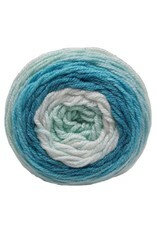 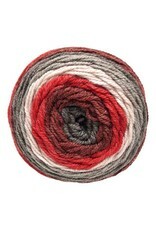 Its wool/acrylic blend achieves the perfect texture for shawls, afghans, and so much more!